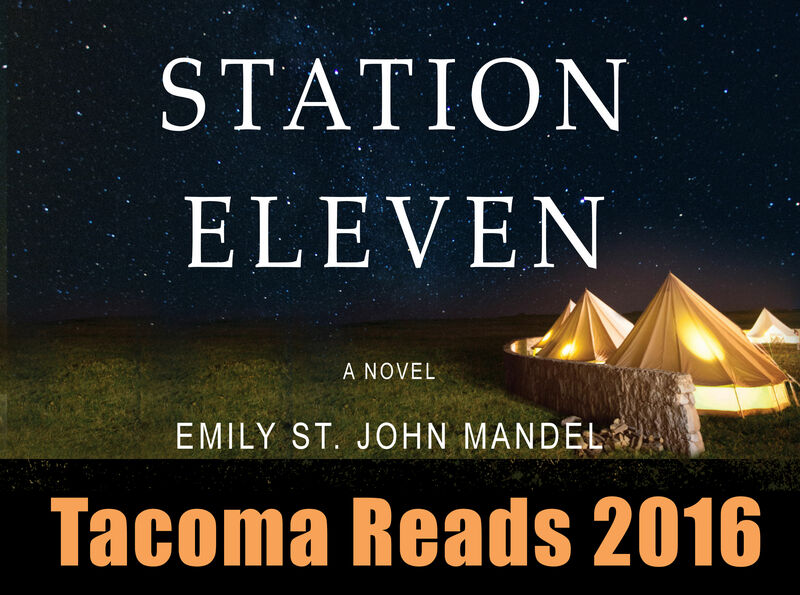 Read Station Eleven this March and be part of Tacoma Reads 2016. Tacoma Library is hosting events all month long! Don’t Judge a Book by Its Color? Why are we so obsessed with the end of the world? This trend didn’t just happen after September 11th. Doomsday prophecies stretch back to the beginnings of recorded history. The Assyrians got the ball rolling with a prediction recorded on a tablet around the 28th century BCE. With Christianity came the Book of Revelations. 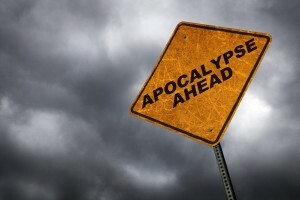 In fact, the word ‘apocalypse’ is the Greek word for revelation. Because the Mayan calendar ended in December 2012, many believed this early culture predicted it would be the end of the world. Aren’t you relieved that didn’t happen? The 16th century prophet Nostradamus gained quite a reputation for his bleak visions of the future and prophecies continued to run rampant into the 20th and 21st centuries. Remember the Hale-Bopp comet? So, the question remains, why? Perhaps human nature needs the threat of annihilation to fight against? Knowing that we are here now, with an uncertain future, propels many to live in the moment. And perhaps, just maybe, to care a bit more about the life they are living. If you can’t get enough of apocalyptic prophecies, check out these titles. Curl up with a cup of cocoa and put R.E.M.’s “It’s The End of The World As We Know It” on repeat. Because…you never know.